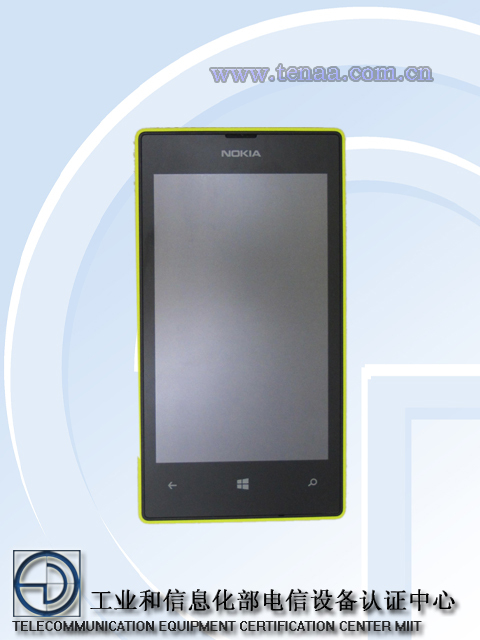 (GSM Insider) - Nokia Lumia 720 Arrives At FCC For Inspection. 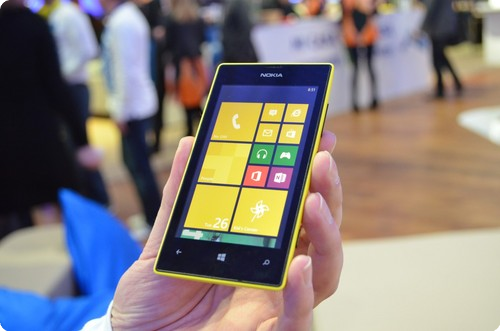 Nokia Lumia 520 and Nokia Lumia 720 were officially unveiled at the Mobile World Congress 2013 on last month. The Nokia Lumia 520 was arrived at FCC about two weeks and the Nokia Lumia 720 arrives at FCC as well earlier today. The Nokia Lumia 720 doesn't support 4G LTE network in the United States. So the users are not able to use the device for fast speed connection. However, the Nokia Lumia 720 supports the HSPA+ of AT&T. 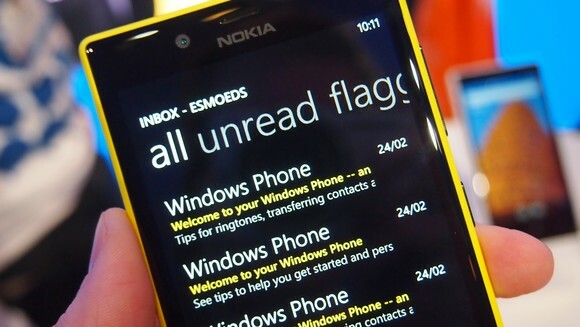 We will update you on the launch date of Nokia Lumia 720 once the information available. 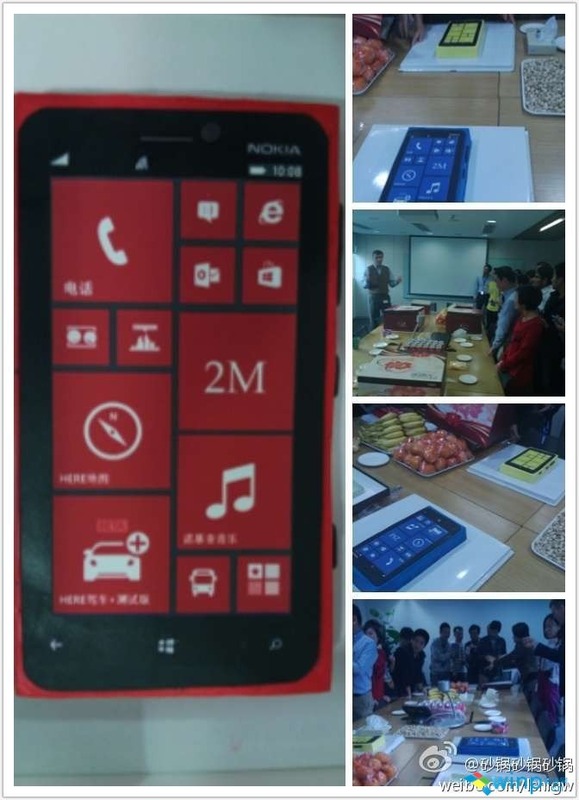 (GSM Insider) - Nokia Sold More Than 2 Million Units Of Windows Phone In China. 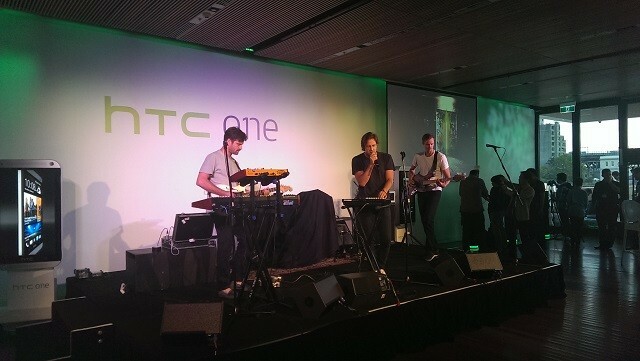 The popularity of Windows Phone isn't high at the moment because Android is dominating the world's largest smartphone. The 2 million milestone will be an extraordinary achievement for Nokia there. But the 2 million milestone isn't enough for Nokia as it hopes the sales in China able to turn the company around. 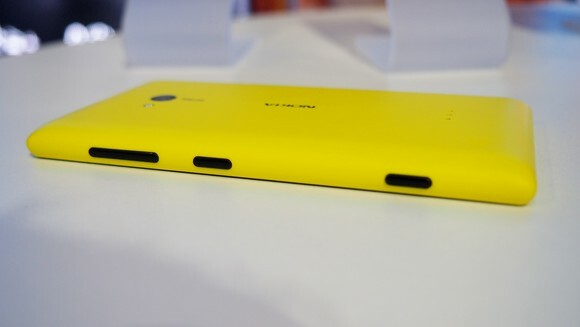 In coming weeks, Nokia Lumia 520 and Nokia Lumia 720 will be launched in China as well. 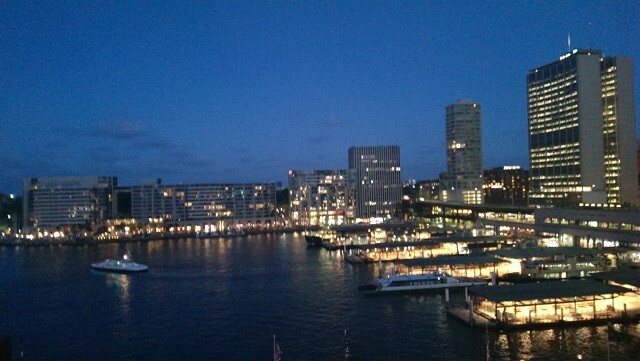 Recently, Nokia Lumia 520 had received the approval from local authorities. Nokia Lumia 720 and Nokia Lumia 520 that's compatible with TD-SCDMA network of China Mobile are coming soon as well. (GSM Insider) - Nokia Lumia 928 Spotted At Verizon's Internal Product Listing. It has been a while since rumors stated that Verizon is going to launch new Nokia Lumia. 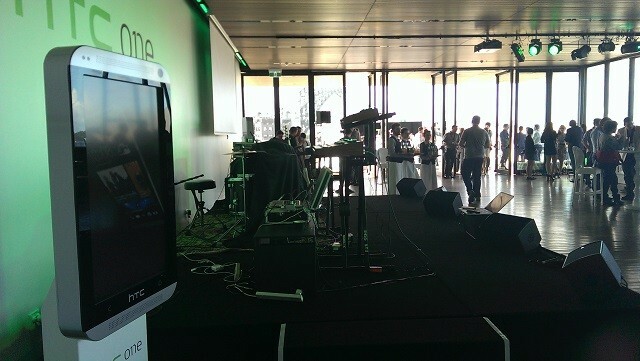 But no concrete confirmation or leaked device until earlier today. According to the internal product listing of Verizon, it revealed that there is an unannounced device with the name of Nokia Lumia 928. 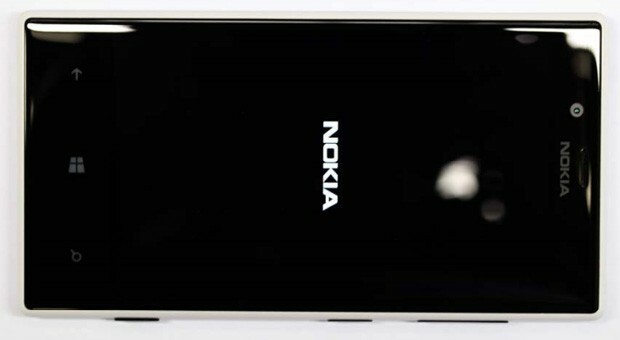 From the name of Nokia Lumia 928, it hints that it could be the Nokia Lumia 920 variant for the Verizon with 4G LTE connectivity. 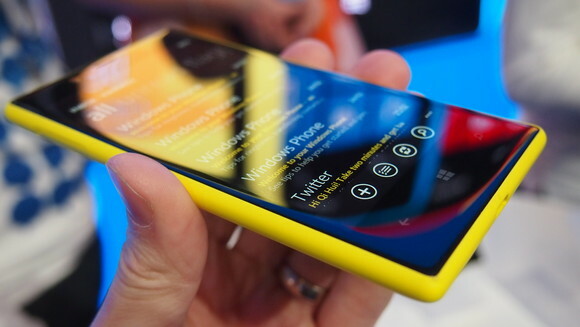 On the other hand, the Nokia Lumia 928 could be the sequel of Nokia Lumia 920 that heading to Verizon as well. Even if it is the Nokia Lumia 920 variant for Verizon, it might feature different specs too. 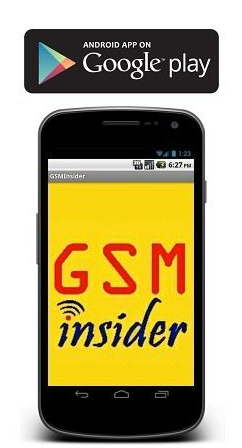 As the Nokia Lumia 920 has been launched in the market for quite something, GSM Insider isn't convinced whether it is a smart move from Nokia to release a rather older model of Nokia Lumia to Verizon. It is sure that everyone like new device, isn't it? 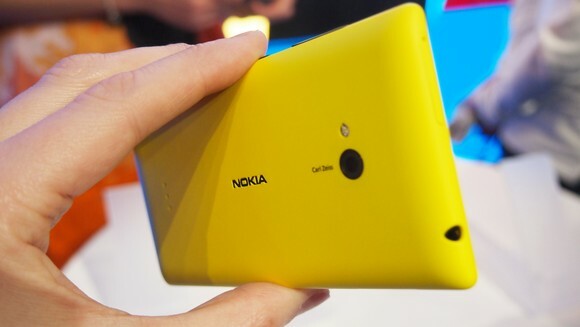 (GSM Insider) - Nokia Lumia 520 Arrives At FCC, Coming Soon To American Market. 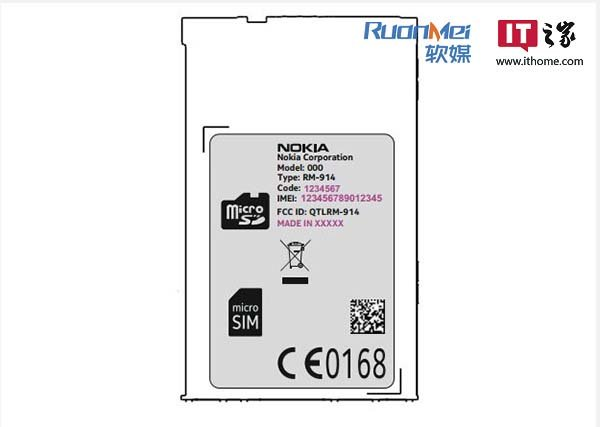 Earlier before, GSM Insider reported that the Nokia Lumia 520 approved in China. 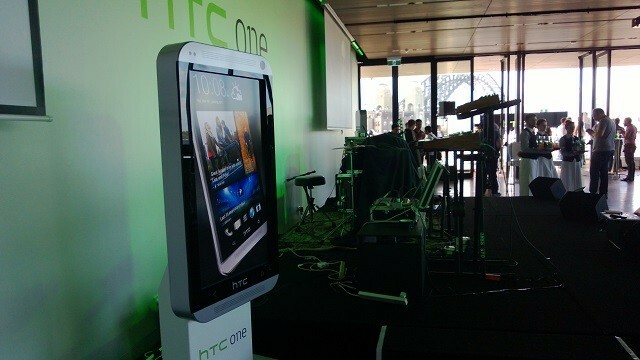 The same device also stopped at the FCC and ready for launch in the American market. 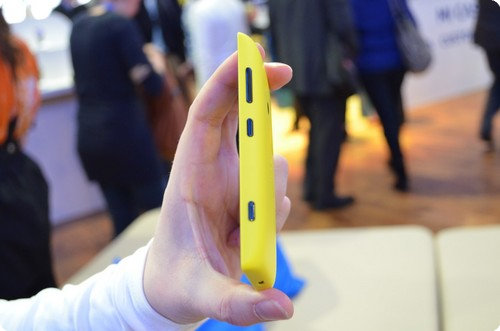 The Nokia Lumia 520 arrives at FCC with the model number of RM-914. 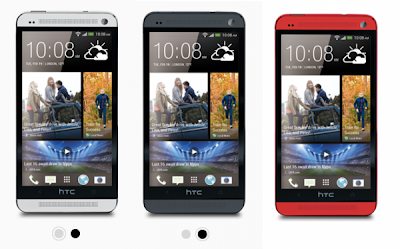 It features a 4-inch display, dual-core processor, 512MB of RAM, 5-megapixels main camera, 8GB of RAM and a MicroSD slot. 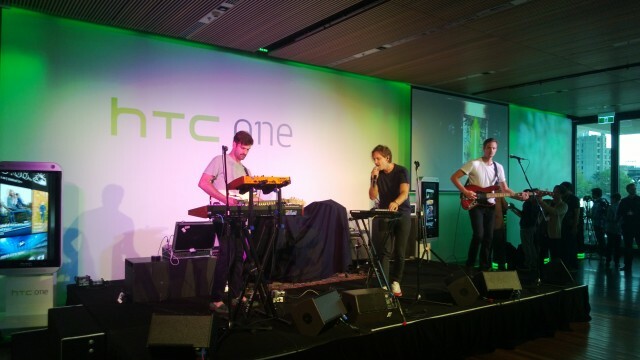 However, it doesn't have front-facing camera and NFC. Nokia Lumia 520, cheapest Windows Phone 8 device is priced at EUR $139. 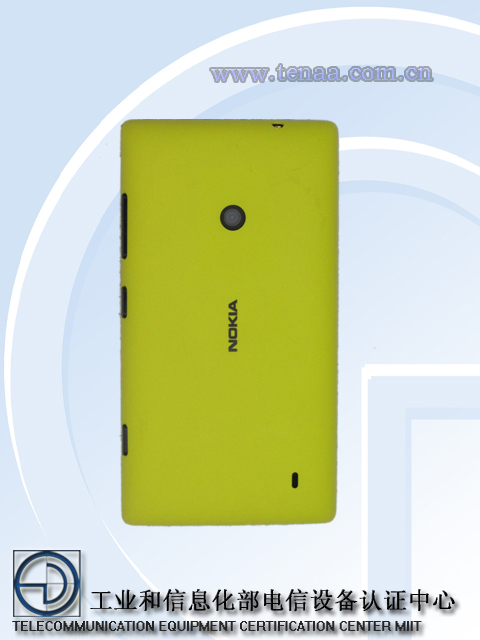 (GSM Insider) - Low Budget Nokia Lumia 520 Gets Approval In China. The Nokia Lumia 520 that gets approval is the GSM/WCDMA version. 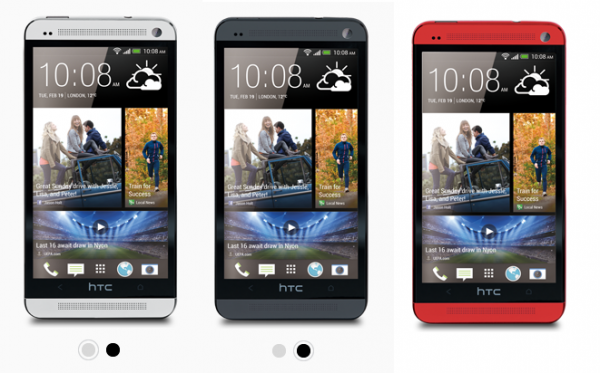 Basically, it is the general version and not exclusively for any carriers. Nokia Lumia 520 features a 4-inch WVGA display, 1GHz dual-core processor, 512MB of RAM, 8GB of ROM, 5-megapixels of rear-facing camera, a MicroSD slot and 1430mAh battery. 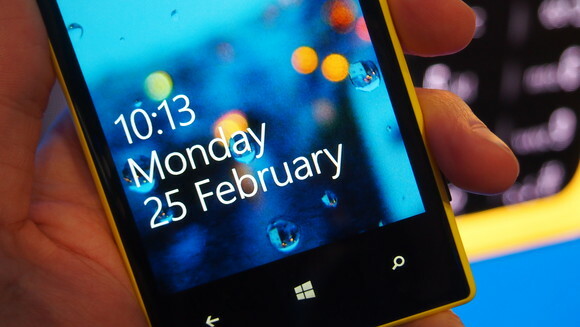 Nokia Lumia 520 runs on Windows Phone 8 but it doesn't have front-facing camera. (GSM Insider) - Nokia Lumia 521 Exclusively For T-Mobile USA Only. 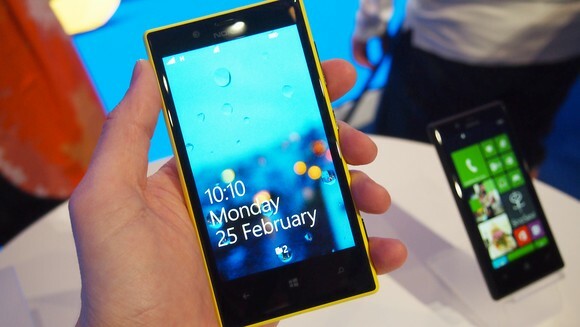 At the Mobile World Congress 2013, Nokia unveils Nokia Lumia 520 and Nokia Lumia 720 for the global market. There is another new that not to be left out is the Nokia Lumia 521. This Nokia Lumia 521 is not for the global market but exclusively for the T-Mobile USA only. From the model number, it is the Nokia Lumia 520 variant for the United States carrier. One thing for sure is the Nokia Lumia 521 works with the HSPA+ network of T-Mobile USA. At the moment, not much specs and information about this device. (GSM Insider) - Nokia Lumia 720 And Nokia Lumia 520 That Supported TD-SCDMA Network Heading To China Mobile As Well. 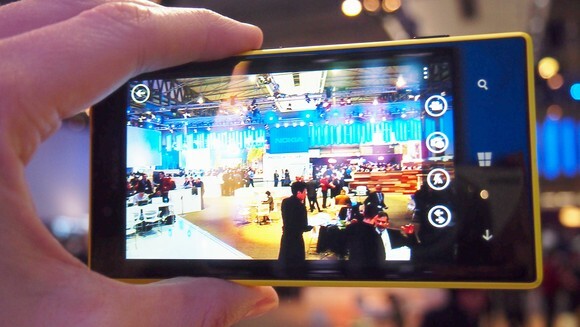 At the Mobile World Congress 2013, Nokia unveils its latest Nokia Lumia 720 and Nokia Lumia 520. 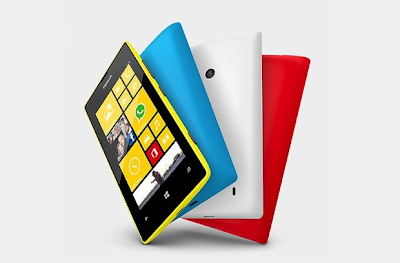 Nokia Lumia 720 is a mid-range Windows Phone while Nokia Lumia 520 is the cheapest Windows Phone 8 device to-date. China is the world's largest carrier with the most subscribers. So it is a wise move for Nokia to partner with China Mobile and brings the Nokia Lumia 720 and Nokia Lumia 520 to the Chinese market. The most important is both of these devices are affordable for the local people. 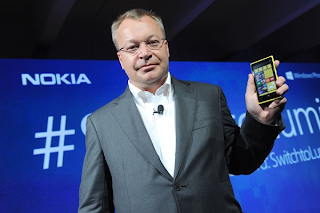 (GSM Insider) - Windows Phone Has More Than 130,000 Apps, According to Nokia CEO. At the Nokia Press Conference of Mobile World Congress 2013, CEO Stephen Elop announces that the Windows Phone now has more than 130,000 apps. The Windows Phone apps are certainly lesser than the Android and iOS that have more than half million each. 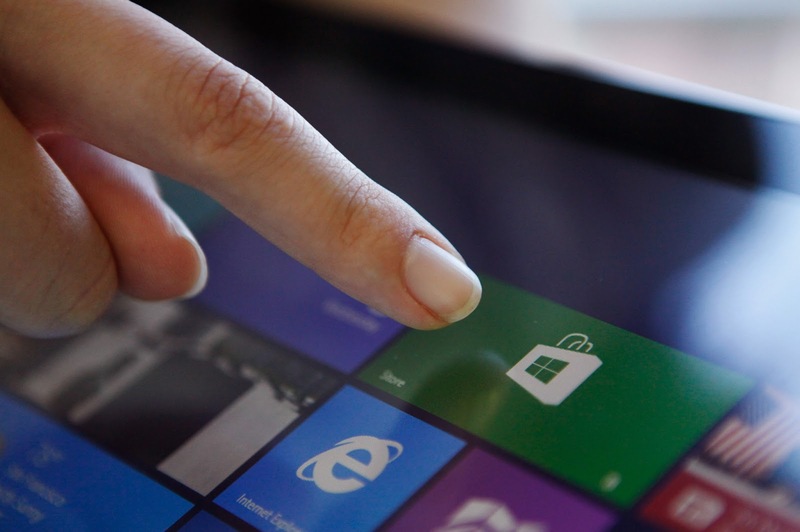 But the steady growth of Windows Phone ensures that its apps also enjoying growth. 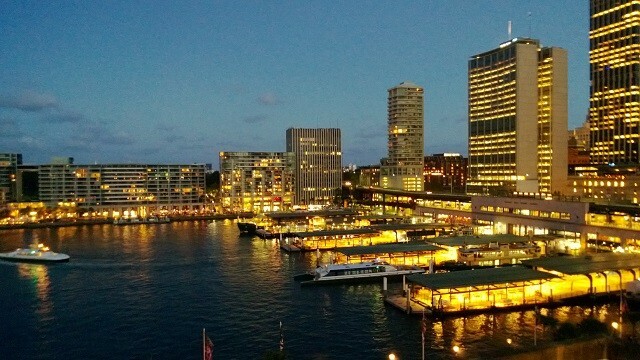 The application is important to the smartphone users because the app can be used to connect with each others. There are games, utility tools and other apps that important to smartphone users. Microsoft needs to ensure its Windows Phone Store offers large varieties of apps to challenge the Android and iOS. 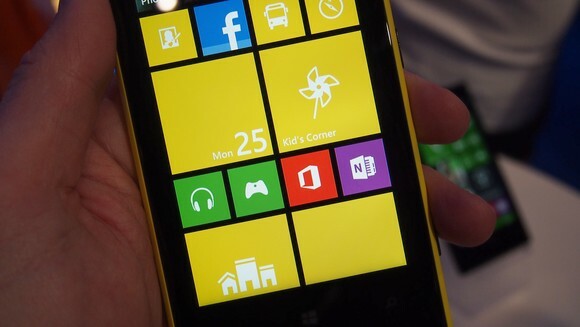 (GSM Insider) - Nokia Lumia 520 Gets Hands-On At Mobile World Congress 2013. Earlier today, Nokia officially unveils its latest Windows Phone 8 devices: Nokia Lumia 720 and Nokia Lumia 520. 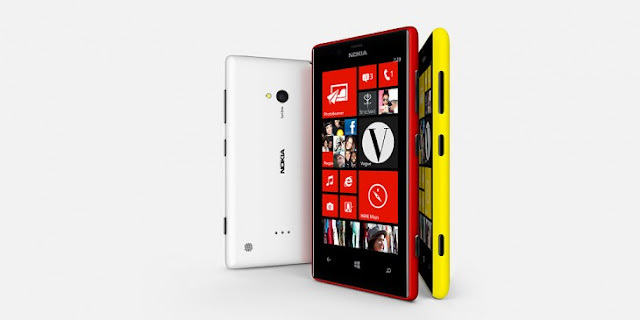 Nokia Lumia 720 is a mid-range smartphone while Nokia Lumia 520 is the cheapest Windows Phone 8 device to-date. Nokia Lumia 520 features a 4-inch display with 800 x 480 resolution, 1GHz Snapdragon S4 dual-core processor, 512MB of RAM and 8GB of internal memory. 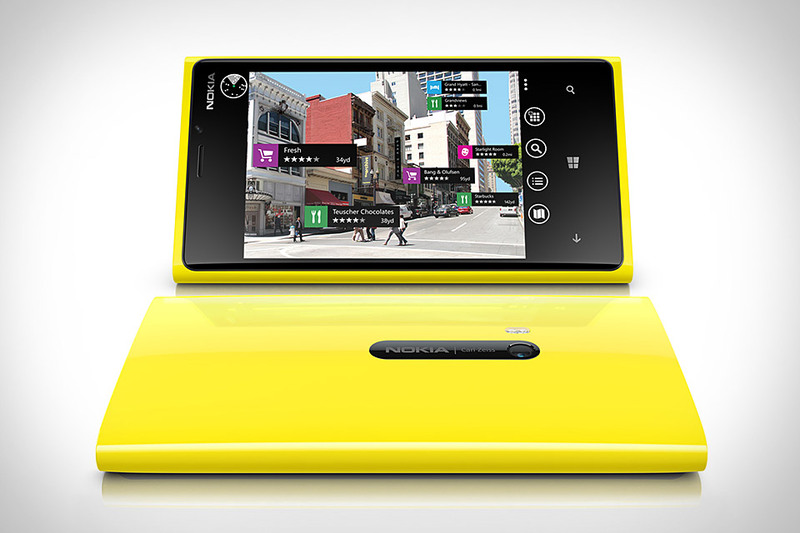 The Nokia Lumia 520 packs with 5-megapixels rear-facing camera but without front-facing camera. 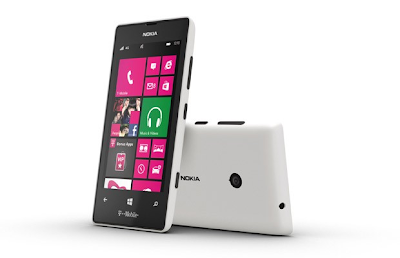 Other features of Nokia Lumia 520 include NFC, WiFi, Bluetooth, GPS, a MicroUSB slot and a MicroSD slot. Nokia Lumia 520 runs on Windows Phone 8 platform. The measurement of Nokia Lumia 520 is 119.9 x 64 x 9.9 mm while the it has 124g in weight. 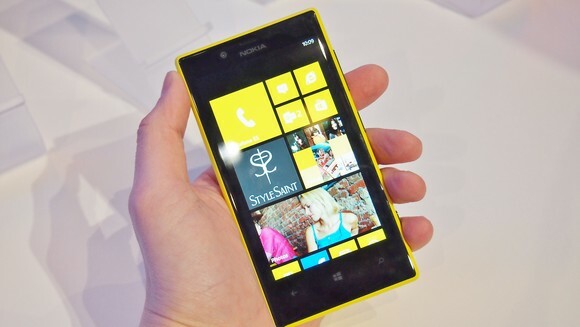 Nokia Lumia 520 is priced at $341 but no release date yet. 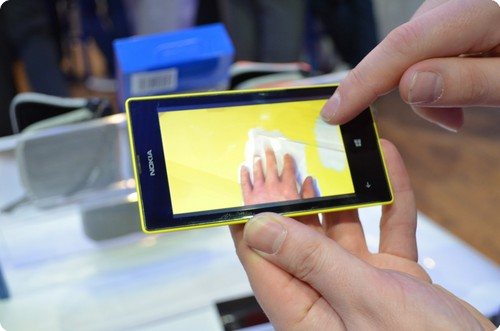 (GSM Insider) - Nokia Lumia 720 Gets Hands-On At Mobile World Congress 2013. Nokia Lumia 720 features a 4.3-inch display with 800 x 480 resolution, 1GHz Snapdragon S4 MSM8227 dual-core processor, 512MB of RAM, 8GB of internal memory and Adreno 305 GPU. 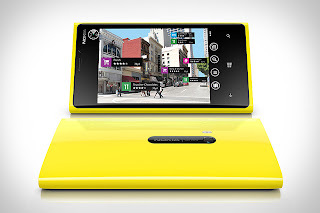 The Nokia Lumia 720 packs with 6.7-megapixels rear-facing camera and 1.3-megapixel front-facing camera. 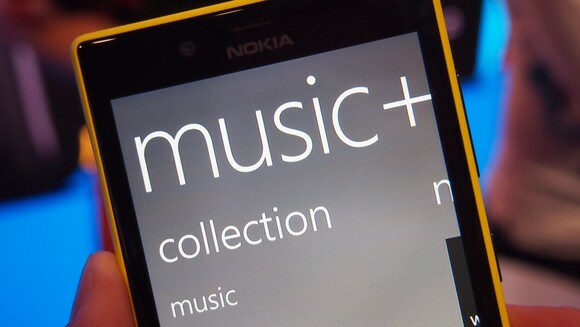 Other features of Nokia Lumia 720 include NFC, WiFi, Bluetooth, GPS, a MicroUSB slot and a MicroSD slot. Nokia Lumia 720 runs on Windows Phone 8 platform. The measurement of Nokia Lumia 720 is 127.9 x 67.5 x 9 mm while the it has 128g in weight. 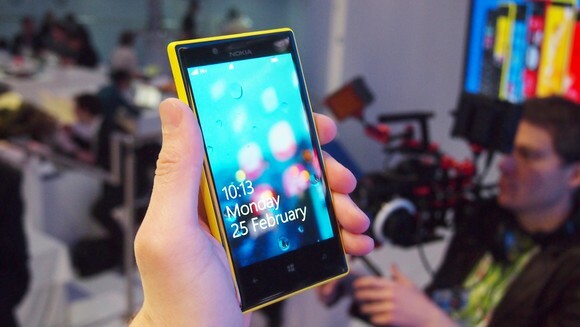 Nokia Lumia 720 heading to China and Asia Pacific markets on later of the second quarter this year. The Nokia Lumia 720 is priced at $341.